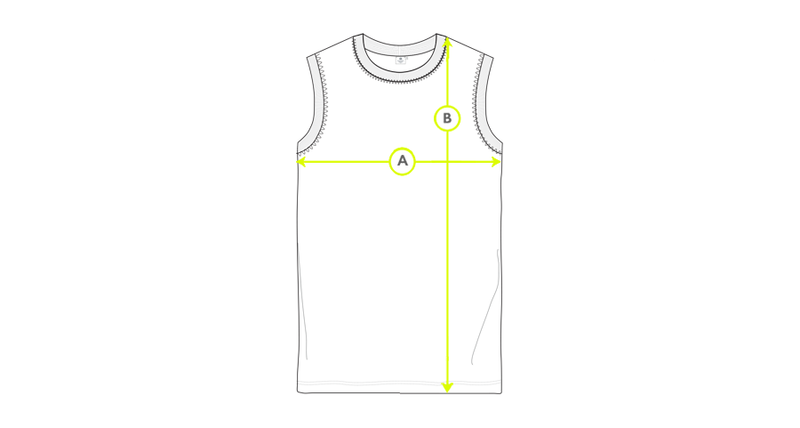 The fit of this classic Tank has been honed to create a sleek, flattering silhouette. 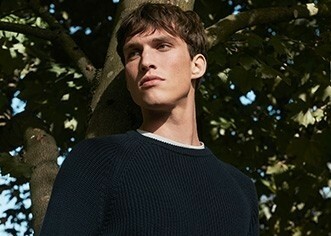 It is made from soft, waffle-textured fabric with a great heritage; having been developed from an original archive Sunspel garment and knitted in the UK. Part of our Waffle Knit Set, pair it with the matching Pant and Bomber Jacket for easy weekend style or wear it with tailored trousers for an effortless working week look.